In advance of this event, I'd been fantasizing about the potential for utter chocolate bliss and chocolate immersion. While keeping this G-rated, let me just say that my sweet tooth is substantial and I'm thinking the Dallas Chocolate Festival must be the culmination of everything good in a "me" day. It could only be better if it were on a private island and I had chocolate bonbons delivered by a steady stream of servants and chocolate marmalade lathered on me like sunscreen. 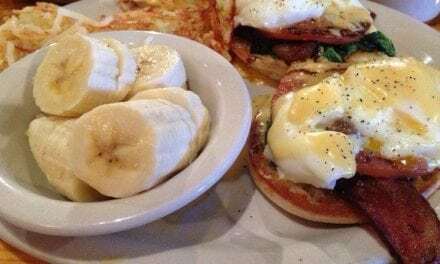 Bonus Fun Stuff: Where to get your brunch on in HEB. Join me in the fray! 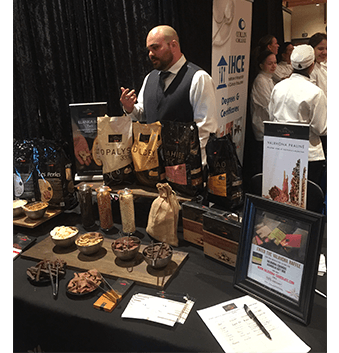 So backing down from THAT, I just want to share with you what a few hours at the Dallas Chocolate Festival in its sixth year was like. I was offered an opportunity to indulge on a comp ticket, so wild horses couldn't keep me away. The drive out to Addison from the mid-cities is a beating, I won't lie. Every route involved the transition from 635 to the Dallas North Tollway, and with the sun in my eyes, it was pretty brutal, even for 8am on a Saturday morning. Yet, rolling in to the Addison Convention Center, it turns out to have FREE PARKING! I was a good 10 minutes early for my VIP slot and I'm feeling giddy. 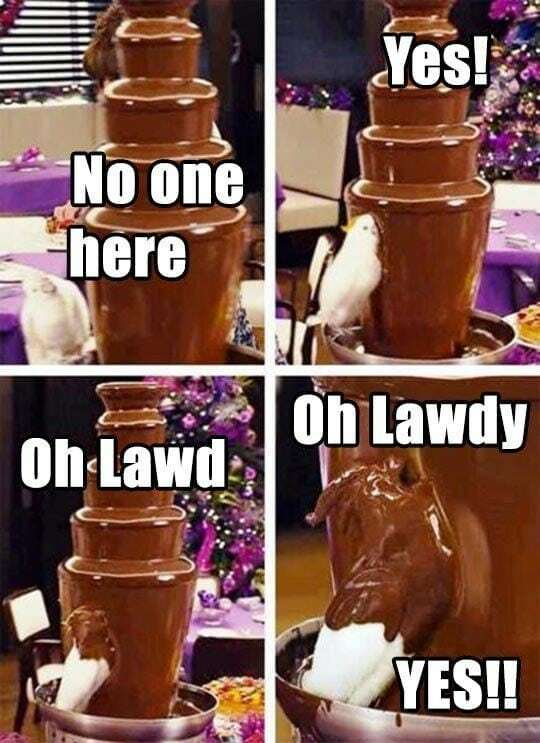 I am coming for you, Dallas Chocolate Festival. Check-in was a breeze, but there's a sign that says SOLD OUT. It was apologetic but firm, as if to say, "Sorry you came all the way out here, but we tried to tell you to order your tickets in advance. WE TRIED TO TELL YOU." 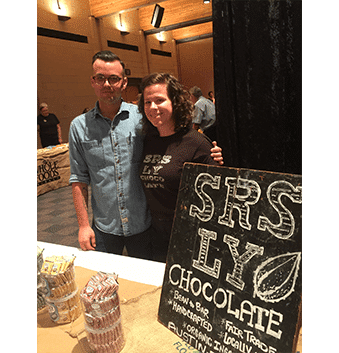 At the front, I met the fun couple behind Austin’s Srsly Chocolate. It is impossible to NOT say "WOW, SERIOUSLY?" as you approach their table, and they kindly echo it back at you, even though you could tell they'd heard it a million times. They are not yet in stores here in Dallas as of this writing, but soon. Soooooon. 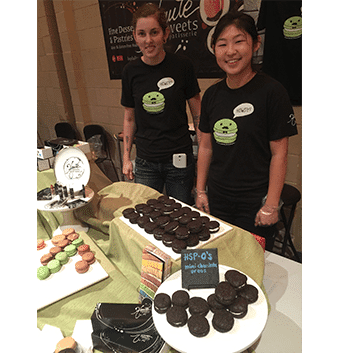 At the Haute Sweets Patissieries table I snagged what looked like a mini-whoopie pie slash Oreo but crispy-chewy. I had tried to make something like these once, and let’s just say theirs were slightly better. They were friendly and fun and said they’d help me cart out any large crates of goodies to my car, if needed. 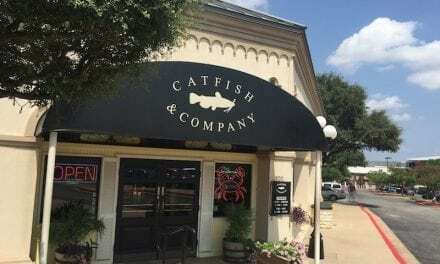 They will be at SMOKEDDallas come October too. They even had Paleo & Vegan samples. Have you ever heard of a Brazilian Brigadeiro? I hadn't, but they have a sweet, soft truffle-like center made with Belgium chocolate and rolled in a variety of coatings. There were two vendors that sold these delicacies. 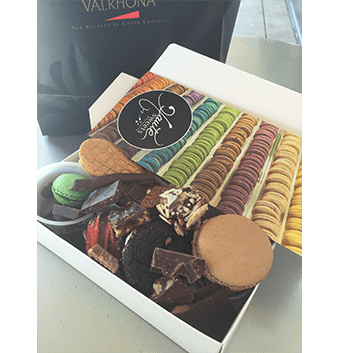 Nina's may be offering a coupon at their site as a chocolately incentive! 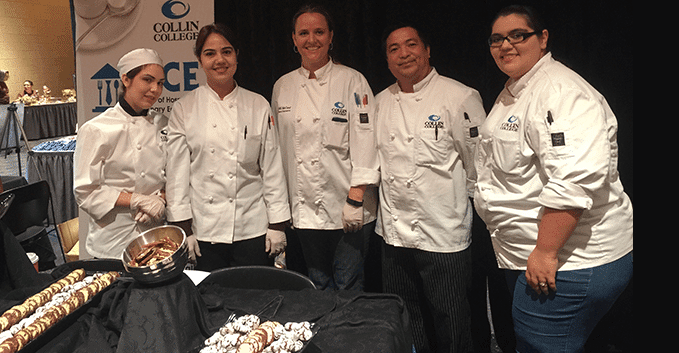 Students of both Cordon Bleu Culinary school and Collin College Institute of Hospitality & Culinary Education were there helping out, all dressed in their whites and looking very professional. 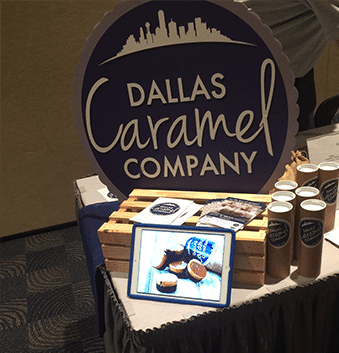 Dallas Caramel Company. Oh, you. You had me at Armadillos. I purchased a mailer tube and a burlap sack. To go, I swear! As a gift! Caramels are some of my fave candies. I tried to not fangirl. At a little after 11a, I realize why my comrades were getting impatient at the "gate" while in line. Those were 16 precious minutes. The VIP hour is leisurely, and there's room for us all. I'm free to take pictures and banter with the vendors, I even get a few "extras" because we are the first, and there's plenty of samples. But after a while it gets packed with people. I'm shielding my box with my body. (See below for my Pro Tips for next year.) The lines have gotten long, and lingering doesn't feel like so much an option anymore. But I have my box. It runneth over. The bustle becomes too much when I lose a sample cup of Crave Popcorn. It goes flying and time slows down as I watch it tumble. Someone walking by commented that she watched the popcorn tumble in a slow motion casualty. We were clearly in this together​. But I was losing my spirit of fun as it got harder to navigate around all the chocolate lovers. I decide to make my way out. This is serious chocolate cruising, and next time, I plan to go prepared and with provisions. If you think of anything, add to the comments below. This isn't slacker chocolate - this is gourmet greatness in the area's fabulous rendition of Grown-Up Trick-or-Treating, so it deserves PLANNING. Bring a small, light container with lid, not a baggie. Your box will start to overflow, and your bark chunks and loose chocolates can go in here and have less chance of crushing. Bring a big paper bag with a squared bottom. The plastic grocery bags are too shapeless. You need support and stability so it's harder for stuff to tip. Most vendors didn't have bags to give out. Hands-free is KEY to your HAPPINESS. Bring your ID and essentials, but leave a bulky purse at home. I struggled with this a LOT - on/off, putting it down, sliding off the shoulder. Don't wear a backpack, that's rude, but consider a fanny pack or small cross-body purse. Go VIP and buy tix way in advance because they sell out fast. 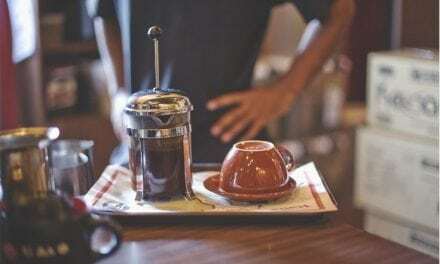 If you have some social anxiety like me, the leisurely hour is important to your sanity. Treat yourself. Keep cash or your credit/debit card in a pocket, if possible, so it's easy to get to. 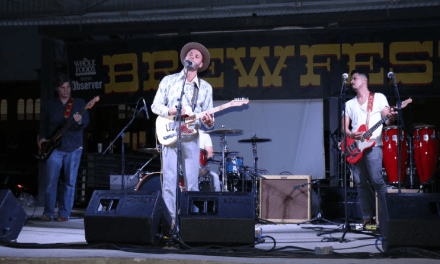 Don't buy shirts or sign up for the silent auction or even go for the classes until you've gotten your samples, especially if you are in the VIP time slot, because it gets more crowded in the vendor area as the day goes on. Cut the vendors some slack. They are trying to make sure they have enough for everyone, and I don't know if they got chairs and had to stand all day. That said, if you ask nicely, you may end up with more of their chocolates to try. So I am wondering where my cake vendors are. There is one tray of cake balls from Isabelly's at the Dallas by Chocolate Bus Tour table, and cupcakes from Sweet Arleen's, which were both fab. But I like variety, and I LOVE CAKE. You may not need me, cake bakers, but I NEED YOU. Don't leave me behind, Cake Purveyors! 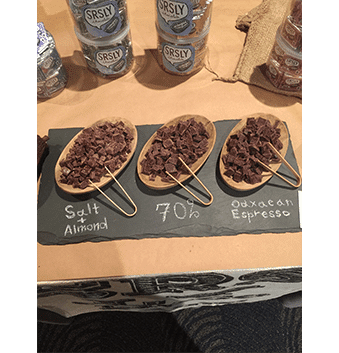 This is a bit like a "craft fair" for chocolate artists/makers, and they offer up their samples as a courtesy, but this is a sales and awareness event. A delicious one, but a sales event nonetheless. If you try it and love it, buy some. 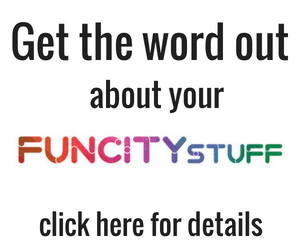 Many of them are micro-businesses without a brick-and-mortar so this is a good chance for them to get in front of serious chocolate fans like us. #2 Dr. Sue's in Grapevine has a Rosemary Oil and Sea Salt dark. Intense and unforgettable. #3 The gourmet delicacy of caramel panna cotta from David Collier, fun pastry chef at Knife. The presentation and the finery of it, the work that went into each generous sample. #4 The Peanut Butter Meltaways from Wiseman's. How are these light and rich all at once? #5 Surprised that I didn't care for anyone's Macarons, and I tried four. They look pretty but were mostly overly sweet. Do you like them? Bonus: Extra sharp cheddar goes with dark chocolate LIKE GANGBUSTERS! Whole Foods had little trays with almonds, dark chocolate and cubes of cheese. So good. 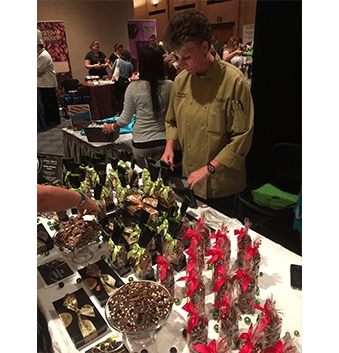 There are classes and demonstrations for those who I imagine are there to learn and to craft with chocolate. 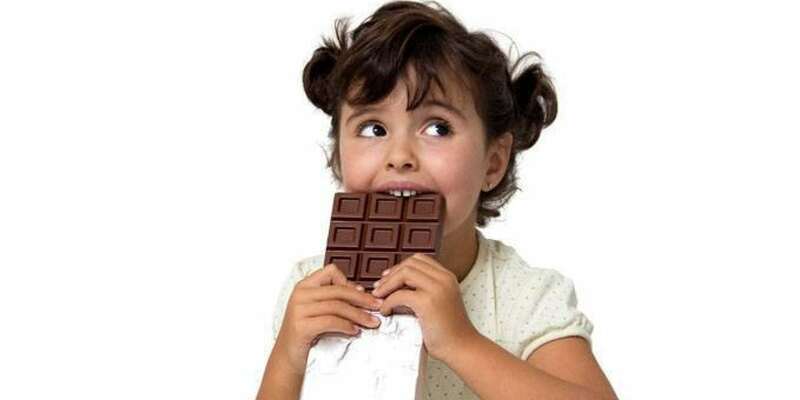 Talks like Revenge of the Chocolate Nerds (the science of chocolate), Chocolate Trivia, Chocolate Making for Tinkerers and demos like Bean-to-Bar Chocolate Making, Flourless Chocolate S'mores Cakes and Fall Chocolate Desserts, among others. Since I didn't stay for these I don't know how crowded these were. If you went, let us know how the classes went. 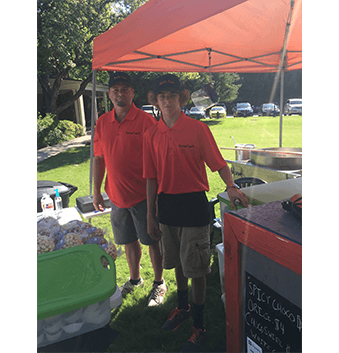 This was an awesome experience and there were 32 vendors there. I didn't even get to every table. 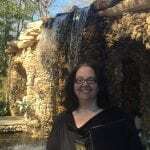 Everyone was so awesome and I may come back and update this post with a list and link of all vendors, because they were teachers as well as chocolate crafters. THANK YOU. Mickey Land may be the real Happiest Place on Earth, but this is a new nirvana for me. See you next year.